Let your kitchen be a better place with organizing it properly. Bring life to it’s interior by adding a little details that can change things a lot. The one way to do that is to go outside shopping, but the the other way that we know you love much more is to do all that things all by yourself in the comfort of your home! The DIY projects can be a lot of fun, and you can do them in your spare time alone, or it could be a quality time spent will all of your family. It is a win-win combination the both ways, because you would save money and in the same time you will be doing productive things that will make your kitchen glow. So don’t overthink and get scrolling down to find just the item that will be a perfect match for your kitchen. Here you have 10 different choices – from improvised drawers to storage bars, shelves, racks and many more. At the end, don’t forget to enjoy this useful article and to share with us which one caught your eye the most. This is an easy project that allows you to see all your kitchen stuff in one place – salt shakers, forks, spoons and knifes, and all their different sizes. 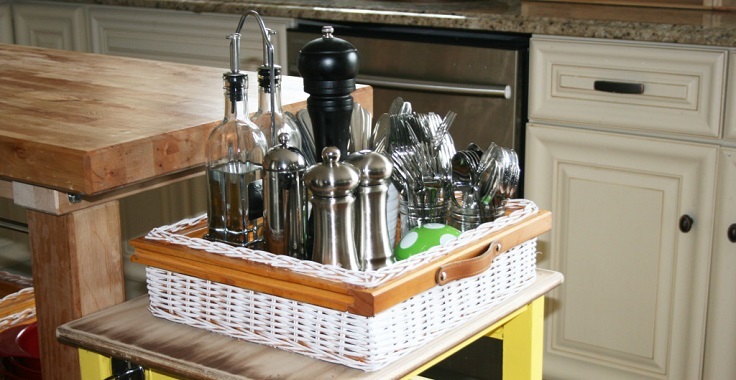 All you need is one basket or lazy Susan that will stand in a visible place so they will be easily accessible for you. To make your small kitchen more organized and accessible you can use this idea as a big help. You just need your unused breakfast bar space and turn it into a beautiful place where everything is perfectly stored. 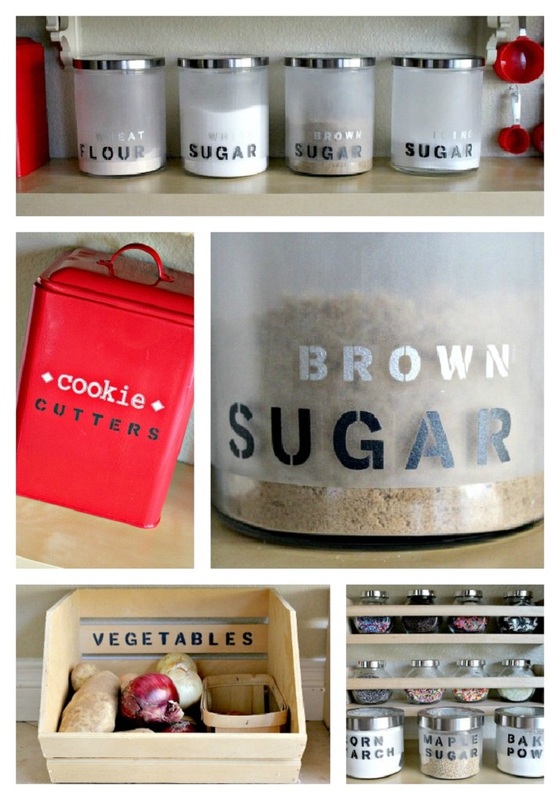 You need shelves and containers, and to make things even more fun find glass paint and write on every jar and container for what it is meant for. Open the link to find the full instructions. 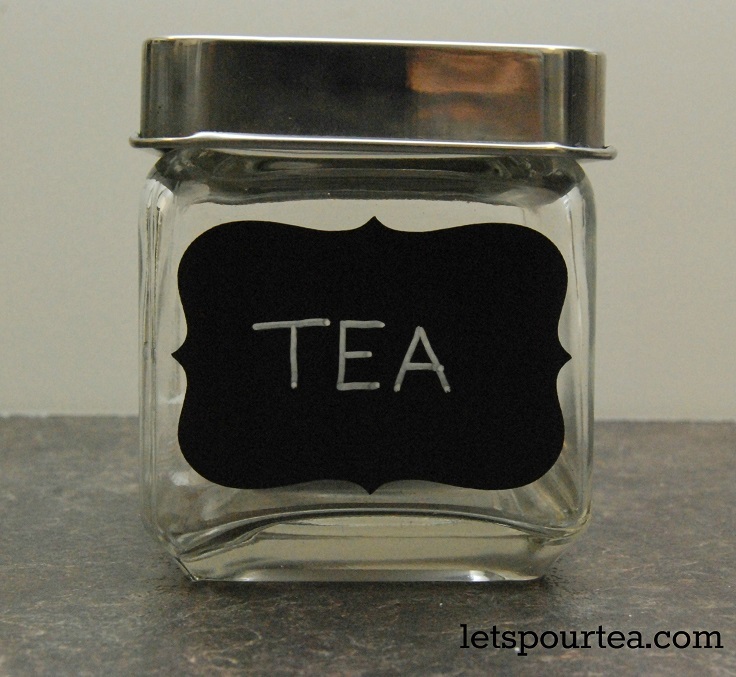 If you have trouble finding what exactly is in your canisters, then it’s time for labeling! You will need some black contact paper, cut it in the shapes and sizes that you want, and write above it. The last step is stick it on your canisters. 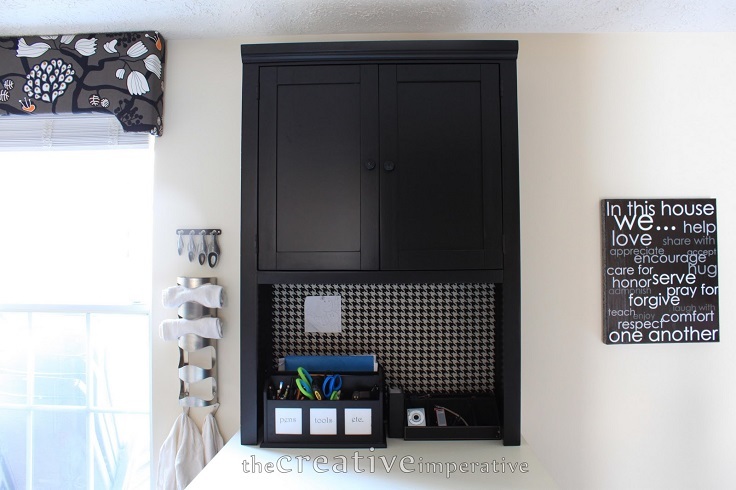 To use your blank walls in the kitchen you can put something like this half-opened little cabinet, and in the opened space make a fabric covered pinboard that will serve you to pin all the important notes. Open the link to fin the whole tutorial. This super easy idea can be done in a second and will save you a lot of space. 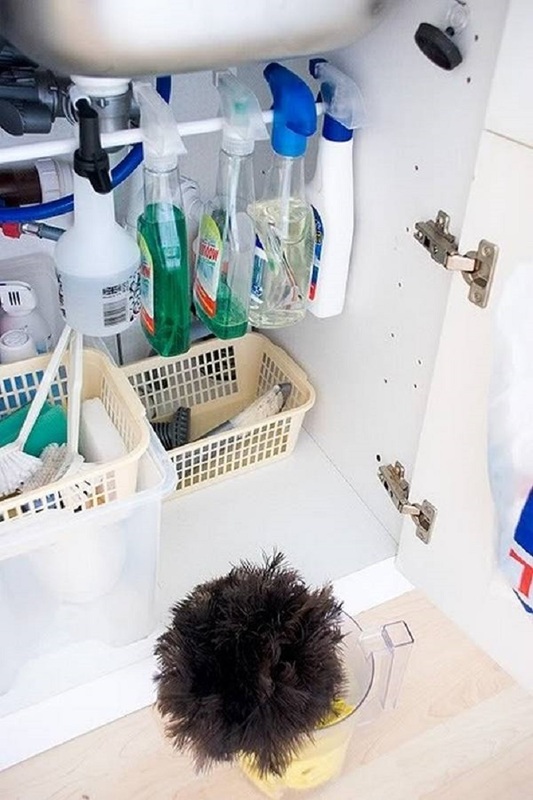 Just place a rail under your sink so you can hang all of your cleaning products that have a spray pump. Simple as that! If you have tiny kitchen and want to save space as much as possible, then magnetic space racks are the perfect solution for you! Just find little container like the ones on the picture, fill them up whit the kitchen ingredients you use the most, place magnets in the back and attach them on the fridge. A perfect storage on a budget! 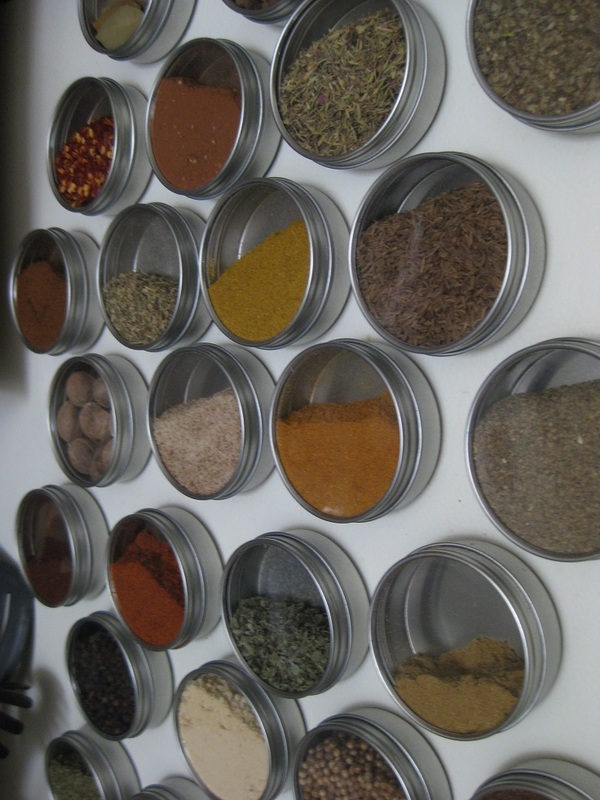 The best way to keep your spices is to keep them together, so they will be much more accessible when your cooking. 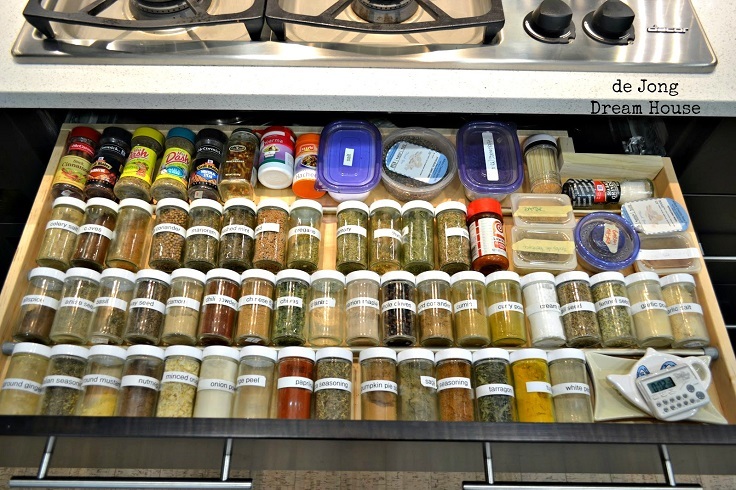 Keep this idea in mind, and make yourself a spice drawer, and the best place to put it is under your cookpot, so if you have that space available, don’t hesitate a bit, it will be worth it! 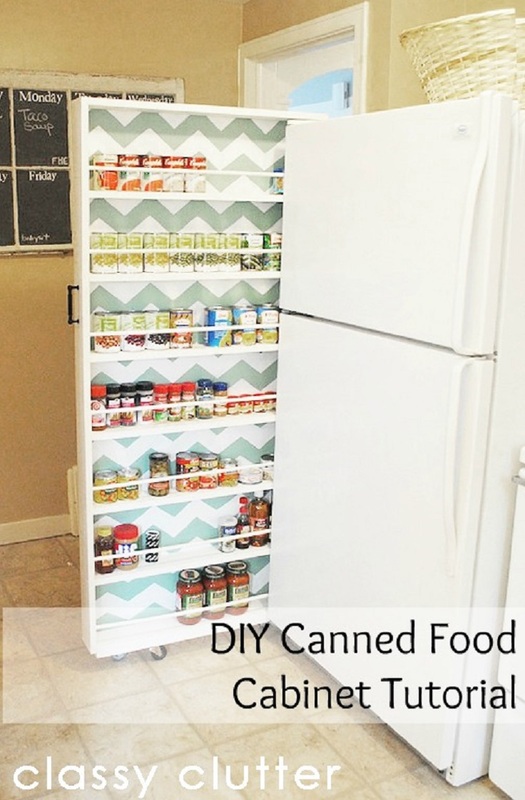 Make yourself a fancy organizer for your canned food, and you will definitely consider this idea if you have small kitchen and not enough space for everything. Open the link to fin the full detailed tutorial for this cabinet. Everything that comes to your mind which doesn’t have a proper space in your kitchen, now it can have it with this simple solution. 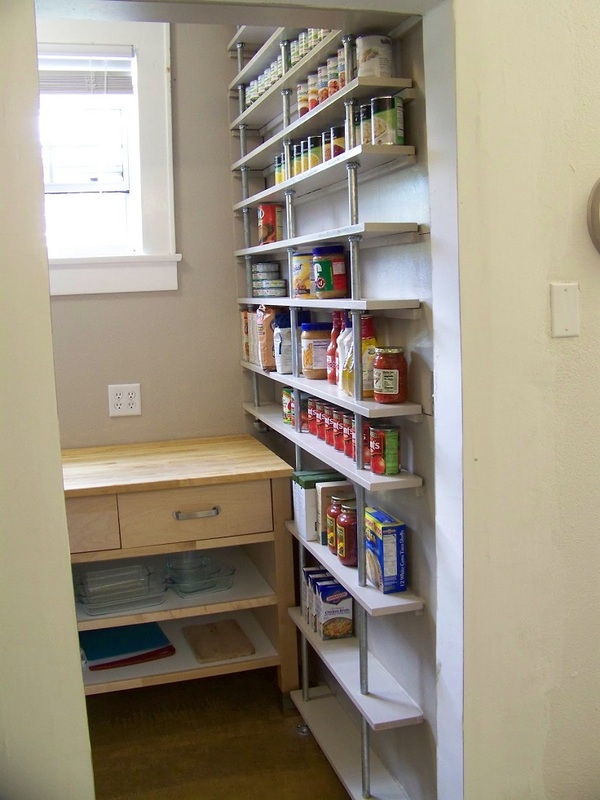 Open the link below the picture to get all of the instruction that you will need for making this useful pantry shelves done. If you are wine lover and have different kinds of wines in your home, we guess that storing them can be a tough task to accomplish if you have a small space in your kitchen. 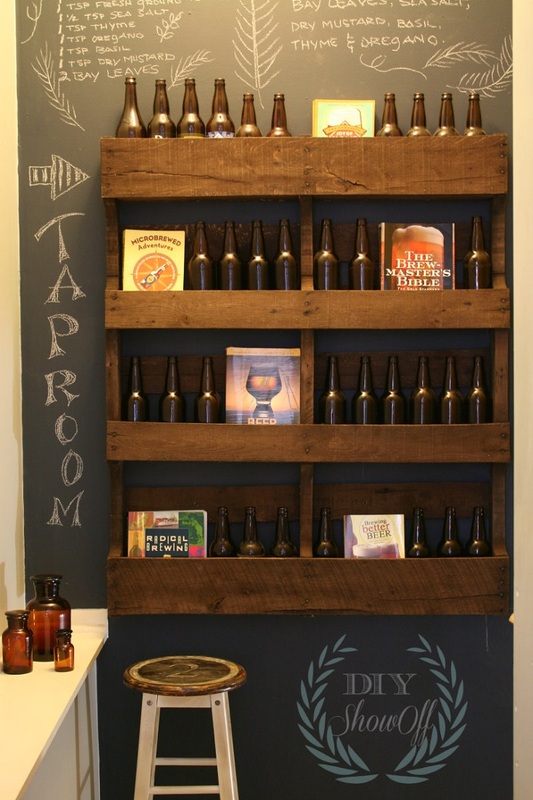 For that matter, we thought that this will be a big help for you, so find out how to make this wine pallet rack.